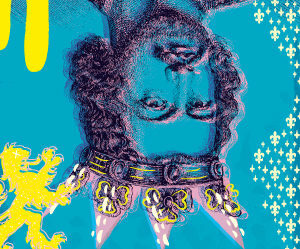 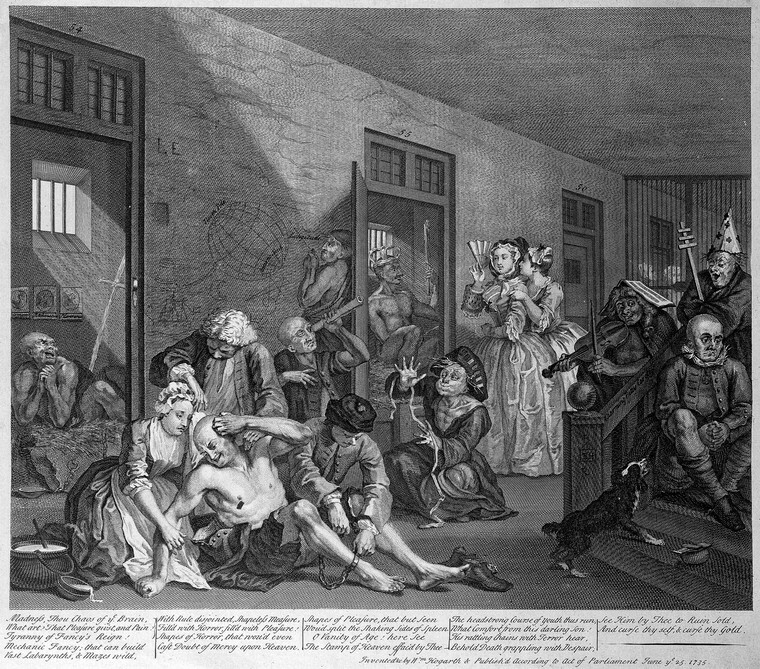 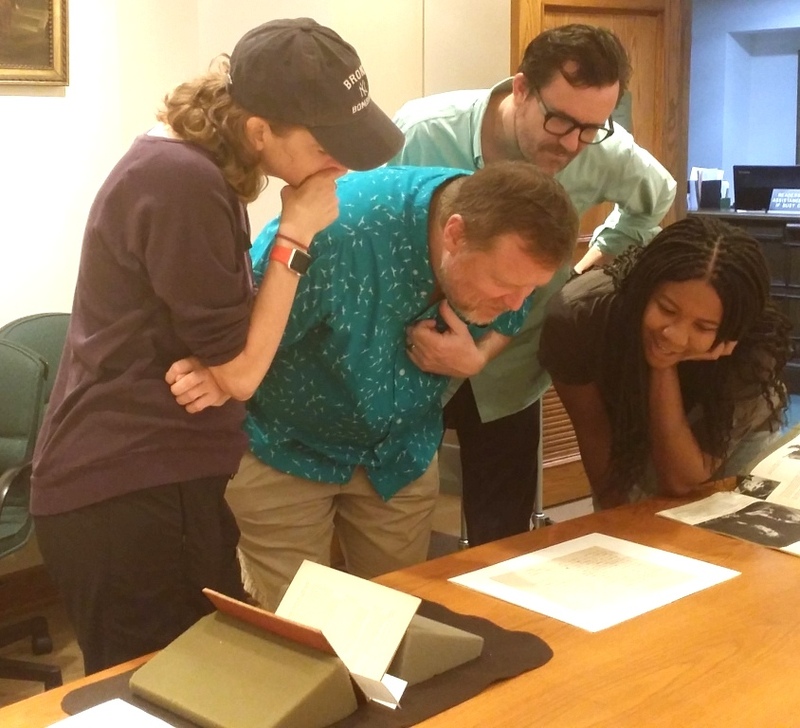 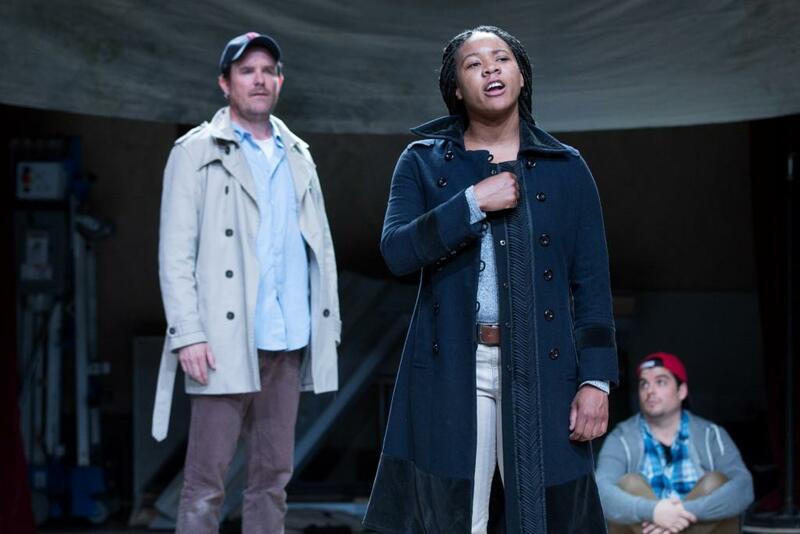 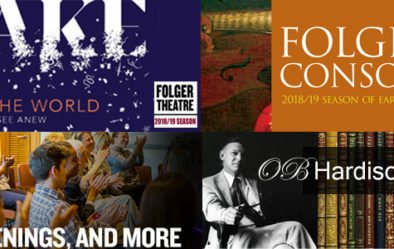 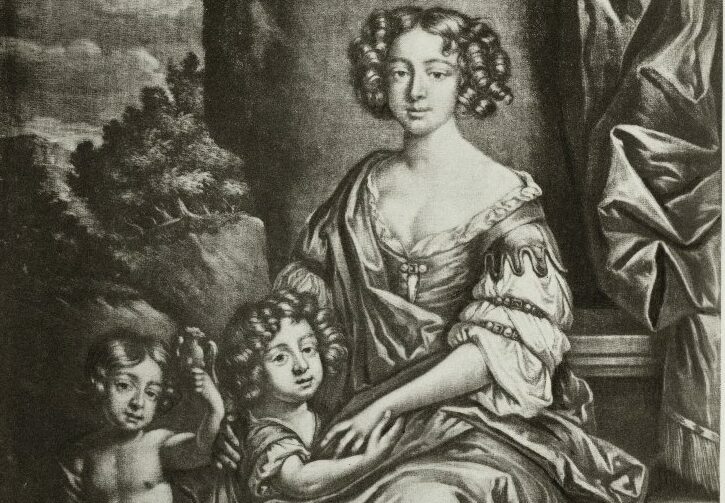 Folger Public Programs has been preparing for an upcoming season of theater, poetry, and music. 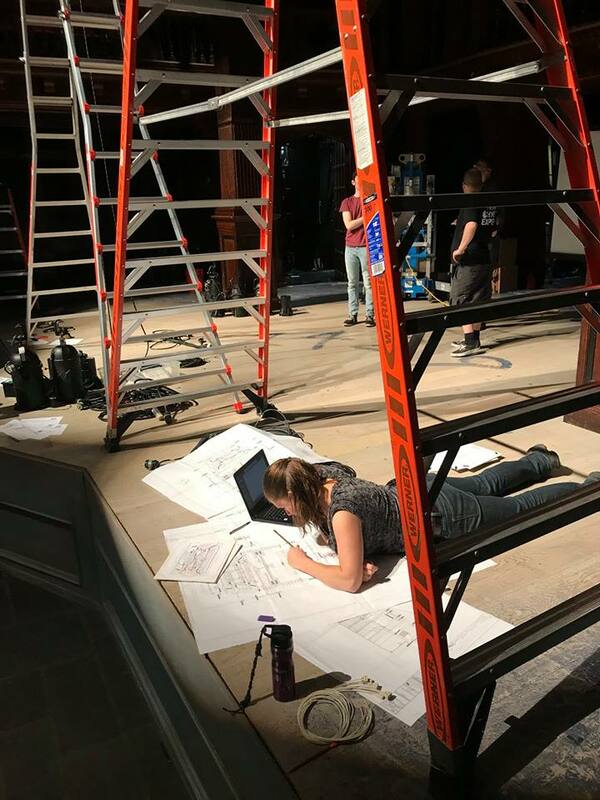 Public Programs Intern Madelyn Dundon catches us up on what has been happening over the summer ahead of performances of Macbeth. 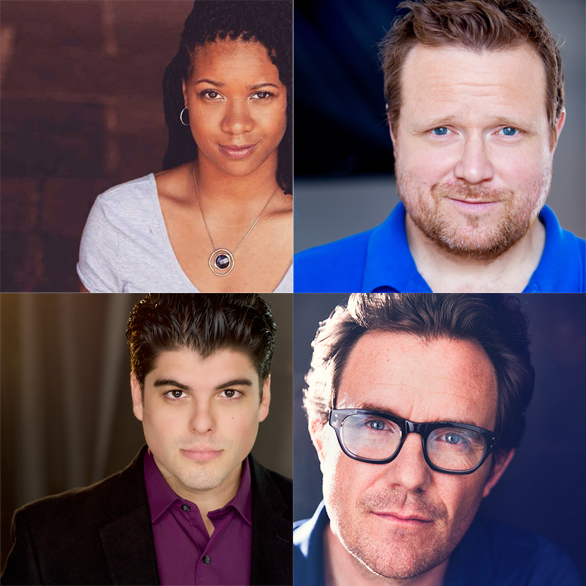 Meet the four actors performing all twenty-seven roles in George Bernard Shaw’s ‘Saint Joan,’ on the Folger stage beginning May 12.